The ALL NEW Fairport Fitness offers 3 Separate Fitness Facilities Inside Our Brand New 3000 Sq. Ft. Gym. Choose from Co-Ed Classes, Women Only Classes & Senior Sneakers workouts designed to speed up your metabolism, increase strength, flexibility, endurance, balance and weight loss. Silver Sneakers And Silver & Fit Approved Training Center. Insurance covers most or all fees! Approved by Excellus! Prime! Aetna! United Healthcare! Optum! UNLIMITED Memberships start at just $20 a Month! Fairport Fitness For Women – Our Brand New WOMEN ONLY Facility is in a large inviting separate room inside the gym. This warm and welcoming area has 12 low impact exercise machines that work each body part. Clients can choose from instructor led class or to go through the circuit on their own. 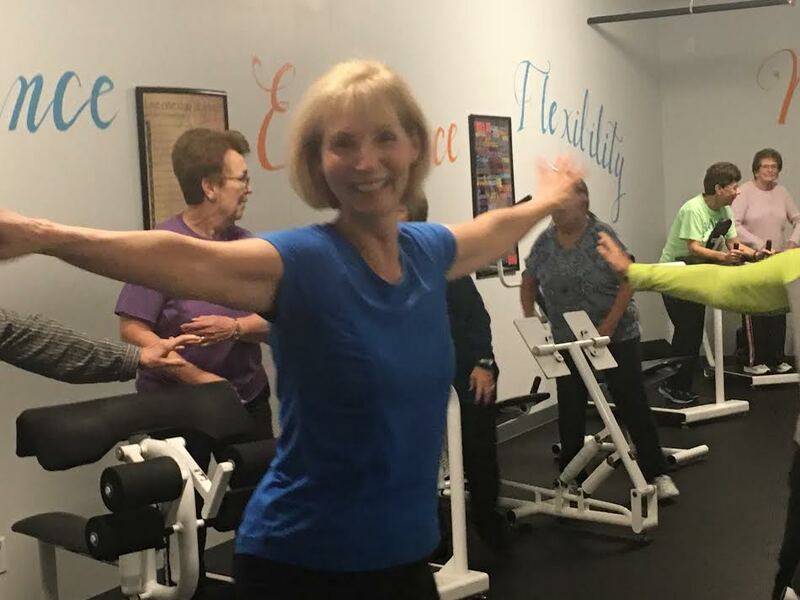 Perfect for seniors, patients recovering from surgery or those seeking to stay healthy, toned and meet like-minded friends. Fairport Fitness With Mike – Small Co-Ed Group Classes led by ACE Certified Fitness Instructor Mike Hargreaves. Mike’s hour long sessions combine Cardio, Weight Training, Kick-Boxing, Core, Pilates, Circuit & More! Work-Outs change daily in this fun and relaxed atmosphere. Fairport Fitness Senior Sneakers Classes – Super seniors stay fit with Mike’s fun, low-impact exercises – many are done seated. 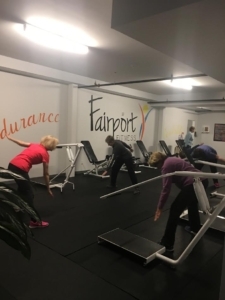 Fairport Fitness offers classes for all ages, from absolute beginners to extreme fitness enthusiasts. 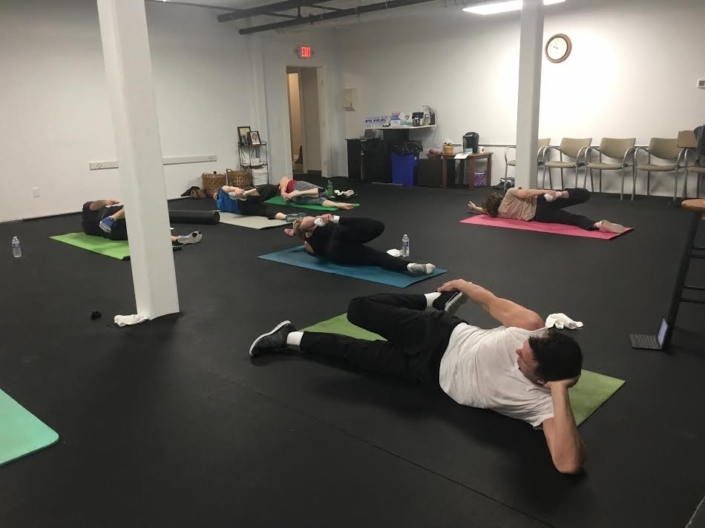 Email us Today at FairportFitness@gmail.com or call (585) 690-1900 or visit our website FairportFitness.com and get started TODAY on a healthier YOU!